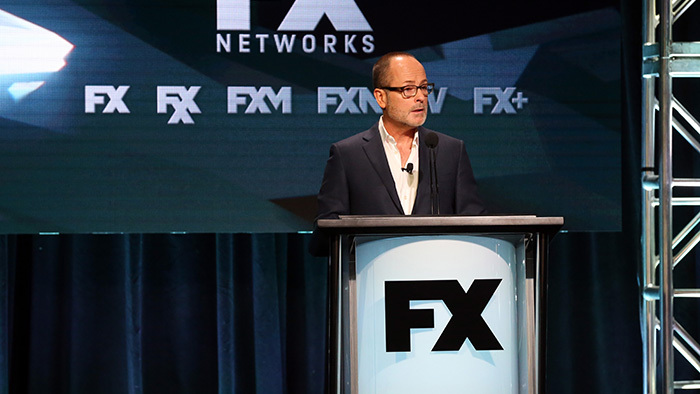 FX has ordered a new limited series, Shogun, marking its largest international-scale production to date. The 10-episode series is a period drama based on the 1975 novel of the same name by James Clavell; it was announced Friday at a TCA summer press event by John Landgraf, CEO of FX Networks and FX Productions. Andrew Macdonald, Allon Reich, Michael De Luca and Michaela Clavell serve as executive producers for the show alongside Tim Van Patten, who will also direct several episodes. Eugene Kelly and Ronan Bennett will write the series, which is set to be shot in the U.K. and Japan. The lead roles for the show have not yet been cast. Clavell’s novel was an international best-seller, moving more than 30 million copies worldwide. An original Shogun miniseries debuted in 1980, airing over five nights that September on NBC. It also picked up Emmys, Golden Globes and a Peabody Award.